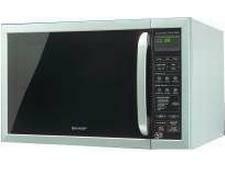 Panasonic NN-DF386BBP microwave review - Which? 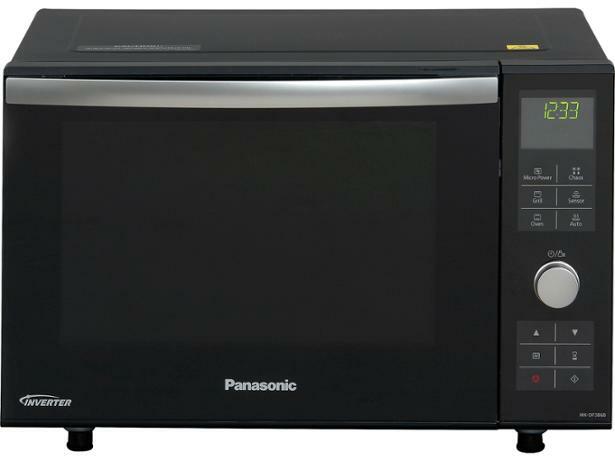 With its shiny black exterior and pull-down door, the Panasonic NN-DF386BBP combi microwave looks quite special. 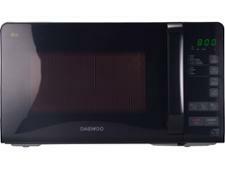 It's a flatbed microwave, which means there's no turntable inside, so you'll have a bit more space for rectangular dishes. 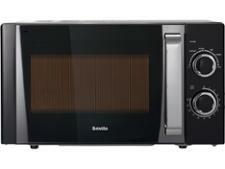 But does it cook and defrost evenly? Read on to find out whether its sleek looks are matched by an impressive set of results in our tests.